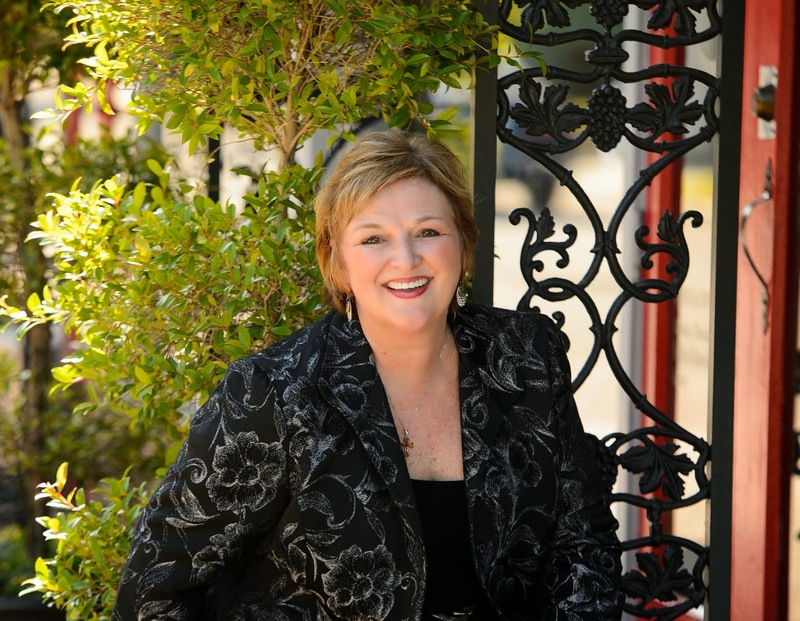 Solutionz by Chicke Fitzgerald : Jeanne Meister looks ahead to The 2020 Workplace: How Innovative Companies Attract, Develop, and Keep Tomorrow's Employees Today- an interview on EGG Live! 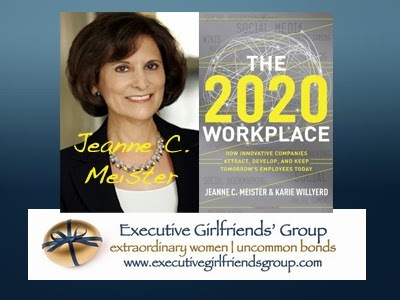 Jeanne Meister looks ahead to The 2020 Workplace: How Innovative Companies Attract, Develop, and Keep Tomorrow's Employees Today- an interview on EGG Live! 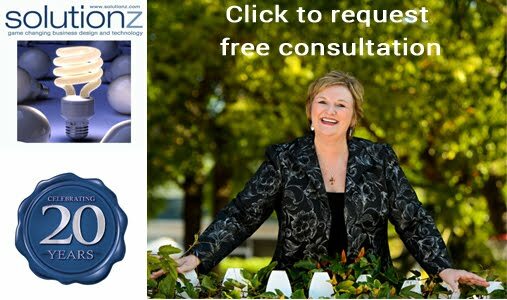 This episode is #38 of all time in the top 50 shows on Solutionz Live! • The emergence of social technologies that democratize information and change the role of leadership.